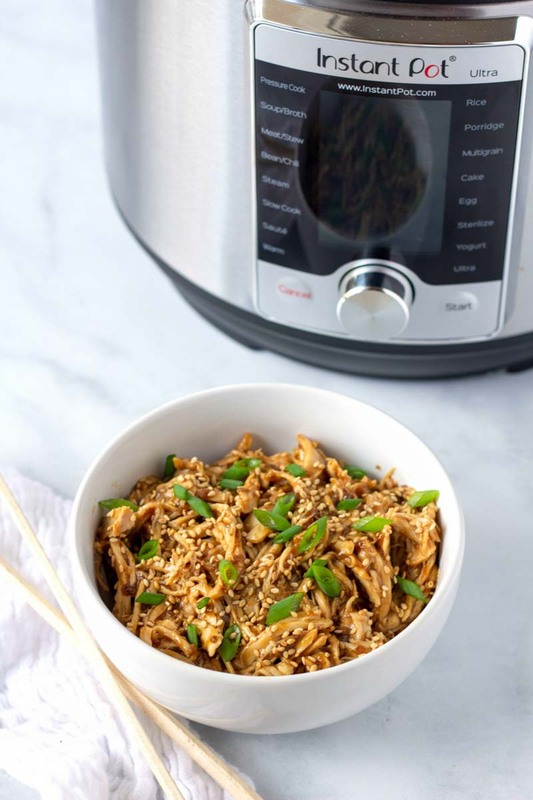 Instant Pot Teriyaki Chicken is a simple instant pot chicken recipe that is perfect for dinner. 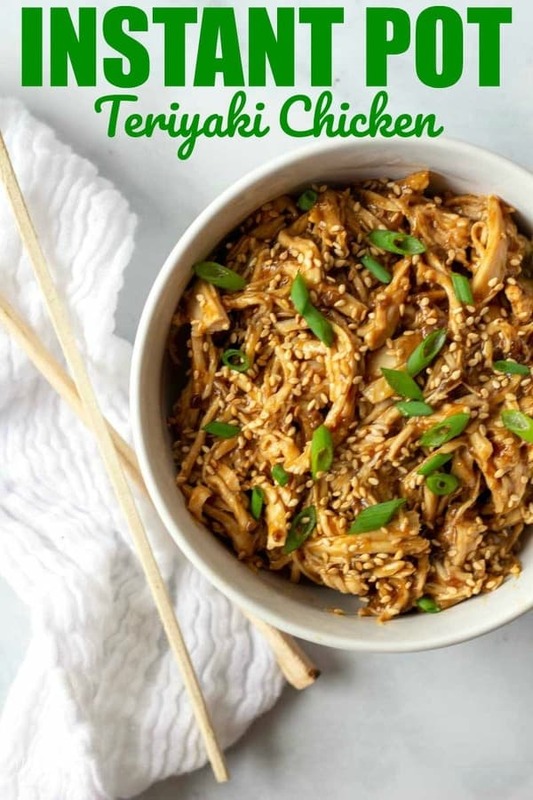 Instant Pot Teriyaki Chicken gives you amazing tender chicken breasts in a tasty homemade Teriyaki sauce. 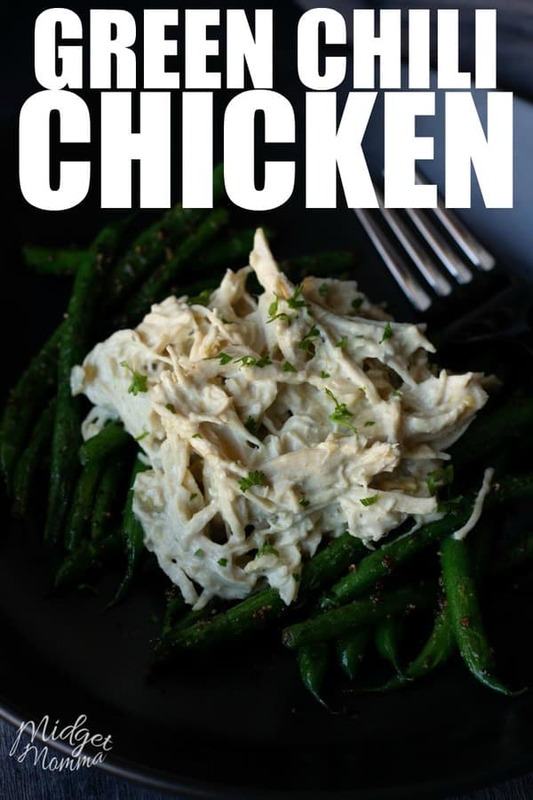 Just add some veggies and rice for an easy and complete meal! I LOVE Teriyaki Chicken, always have but it is one meal that Tom always sat at the end of the table scrunching his nose at. If he saw that Teriyaki Chicken was on the meal plan he always planned on eating a snack like 5 minutes before dinner was on the table to avoid having to eat it. 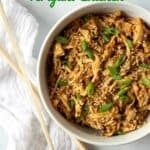 Until I made this Instant Pot Teriyaki Chicken. The difference is there is no sticky sauce. 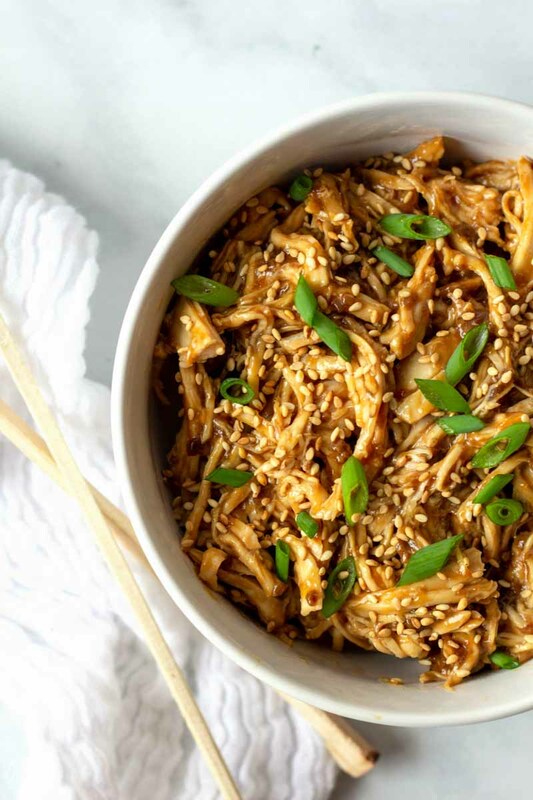 This Instant pot Teriyaki Chicken has all the amazing flavors of the baked version, but the sauce is not sticky. Don’t ask me why it makes a difference to him, I don’t know but at least I found a way that everyone can enjoy one of my favorite dinner meals. When serving Instant Pot Teriyaki Chicken I stick with the same sides as when I make baked Teriyaki Chicken – veggies and rice. I tend to make steamed veggies (Broccoli and carrots are my go to) and then depending on my mood I make white rice or Garlic Rice. Then have the chicken, veggies and sauce from the chicken on top of the rice. Instant Pot Teriyaki Chicken gives you amazing tender chicken breasts in a tasty homemade Teriyaki sauce. 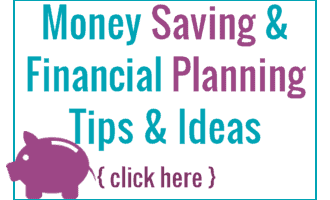 Whisk together the honey, brown sugar, garlic, ginger, soy sauce, vinegar and oil in the instant pot. 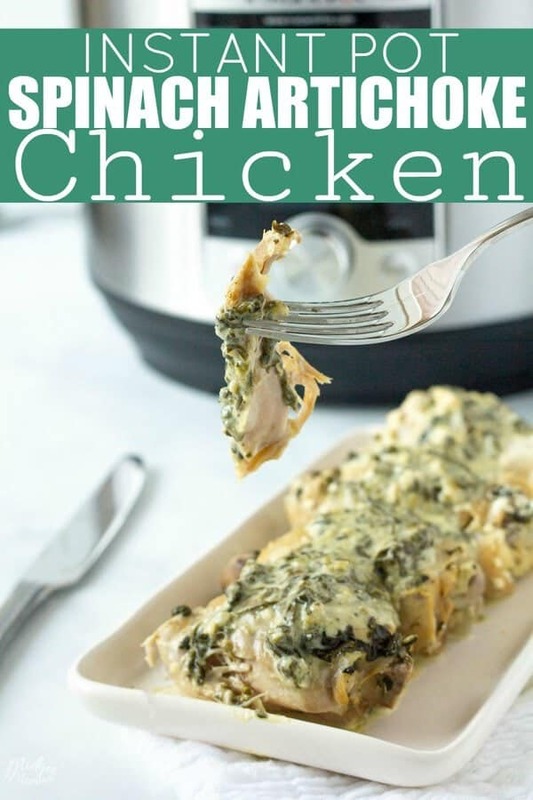 Add in the chicken and set the instant pot to manual for 15 minutes and 10 minute natural release time. Once the pressure has released opened the pot and remove the chicken. In a small bowl whisk together the cold water and cornstarch to create a slurry. 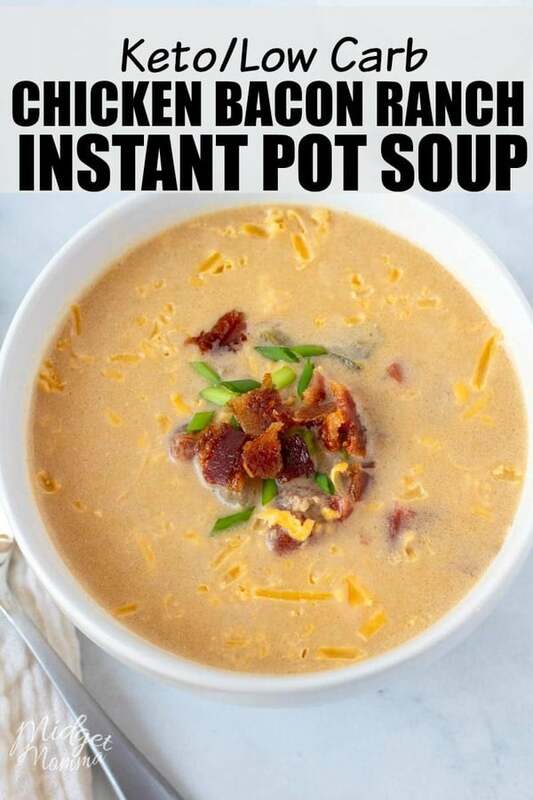 Turn your instant pot to saute high and whisk in the cornstarch mixture to the pot. Allow this to boil to thicken the sauce. While the sauce is thickening shredded the chicken with two forks. Once the sauce has thickened remove 1/2 cup of the sauce from the pot and you can save this sauce for another dish. Add the chicken back into the pot and stir to coat. Turn off the pot and top the chicken with the sesame seeds and onions. 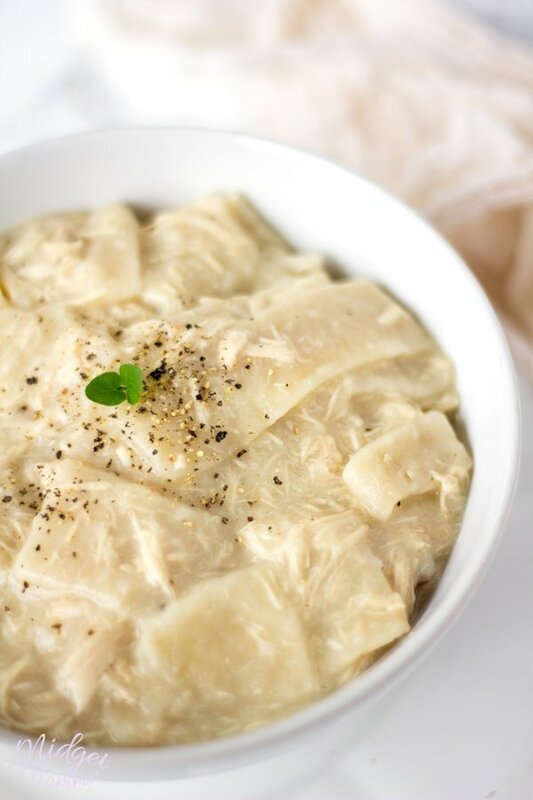 More Instant Pot Recipe you will love!